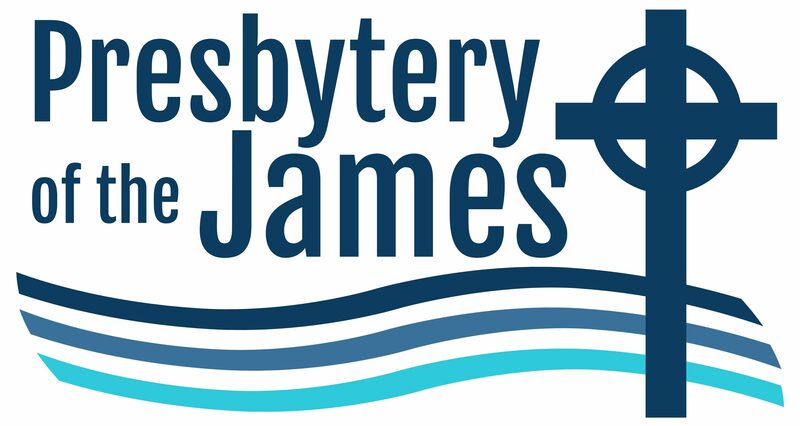 Presbytery of the James is fortunate to be one of only five presbyteries hosting Dr. Mary Mikhael, Syrian native and recent past president of the Near East School of Theology in Beirut, on a rare visit to the U.S.
From September 27 through October 3, meet Dr. Mikhael at a number of local events and hear how religious groups are seeking to bring hope to the growing refugee population and deepening tragedy in this war-torn region that longs for peace. Dr. Mikhael is a graduate of PSCE (now Union Presbyterian Seminary) and Columbia University.  Her visit to Virginia is sponsored by Presbytery of the James through the Peacemaking Program of the Presbyterian Church (USA). 8:30 a.m. to 4:00 p.m.